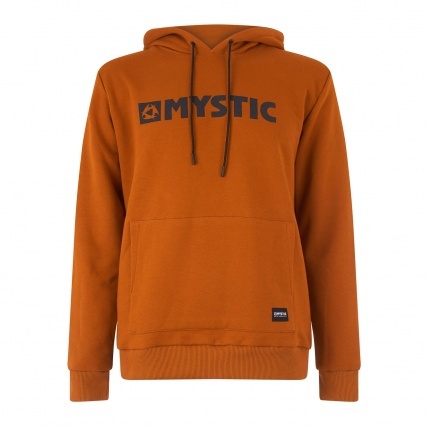 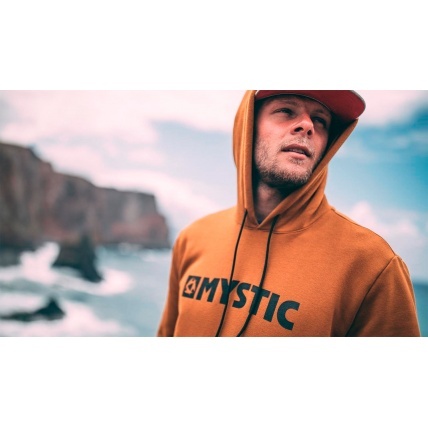 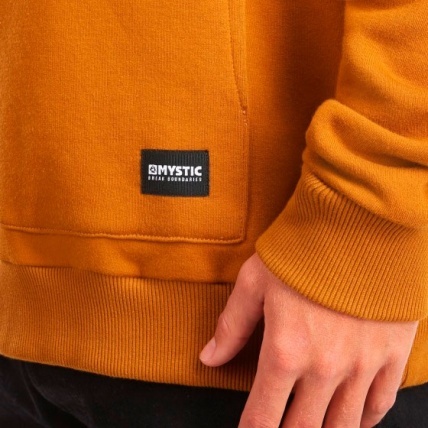 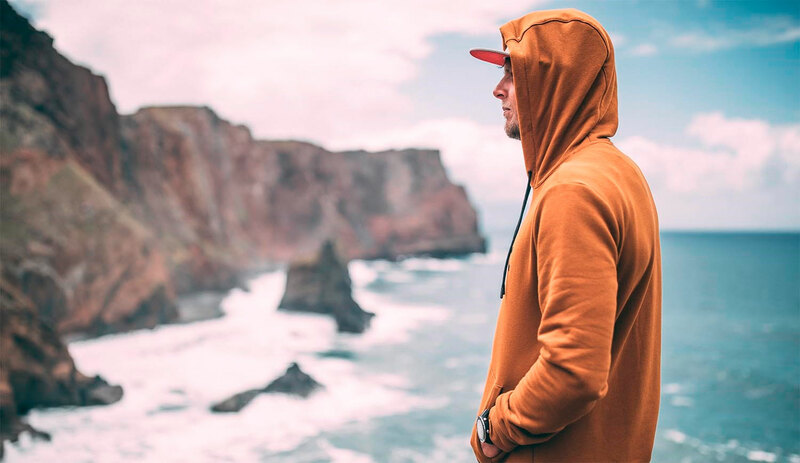 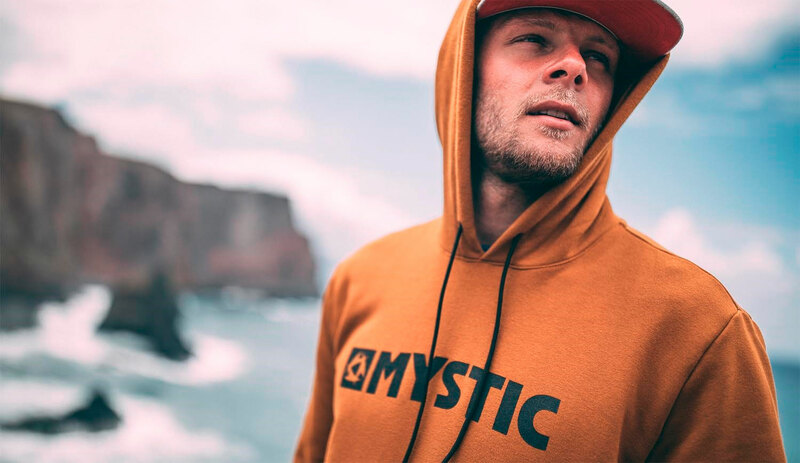 The Mystic Brand Hoodie Sweatshirt is always a staple sweat at ATBShop. 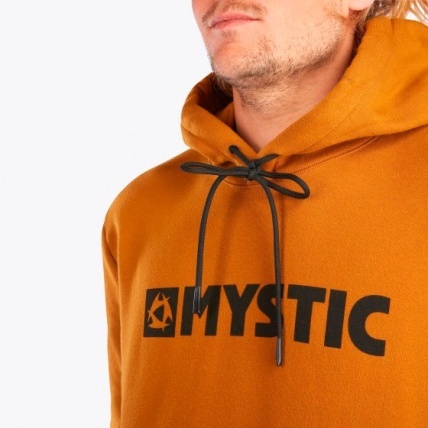 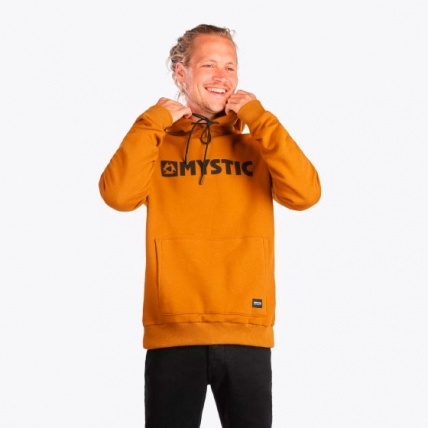 A classic clean branded sweatshirt with the Mystic logo on the chest, rubber printed eyelets and dipped end pull cords. The hood changes a little each year to keep up with fashion trends but is always warm and comfortable with traditional front pocket. 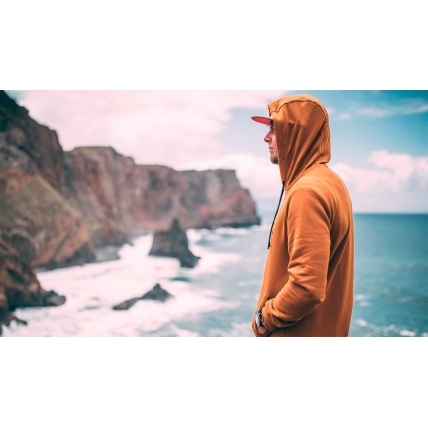 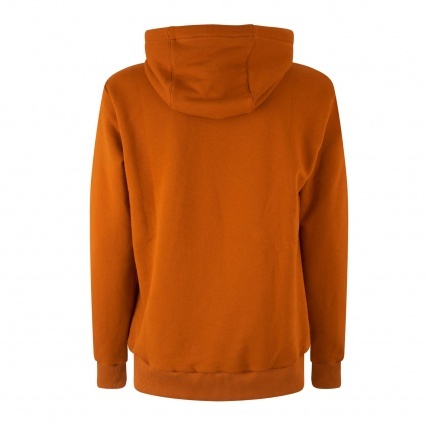 Classic clean hoody with good weight for warmth and comfort. 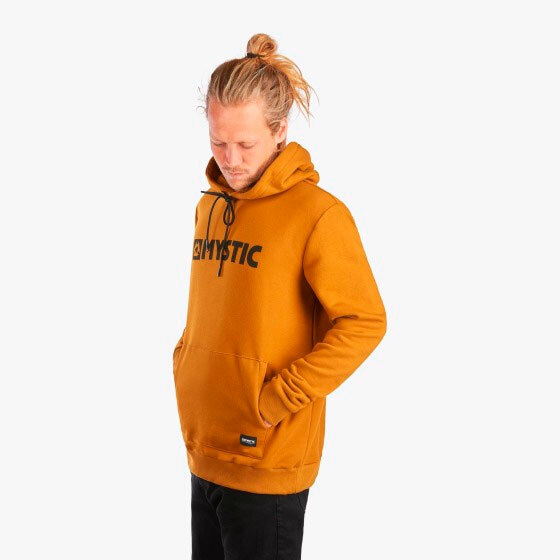 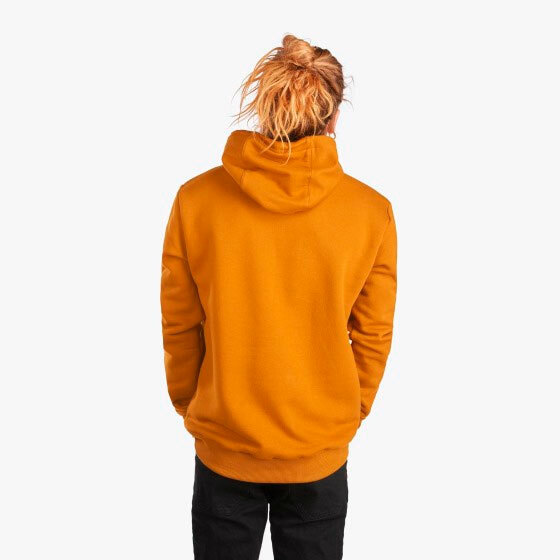 The Golden Brown of the Brand Hoodie looks awesome.